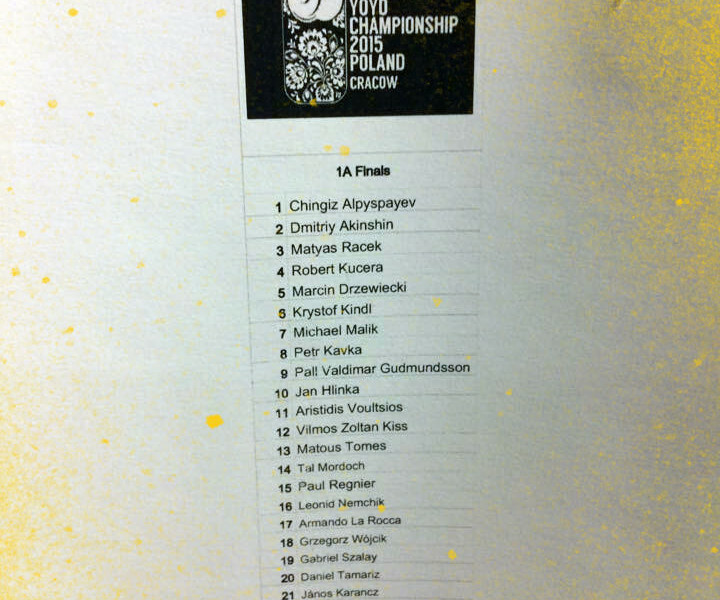 Check out who is in the finals at EYYC! Ann is always a crowd favorite, so I had to share. It’s wonderful to see a womens division at the EYYC. There aren’t too many girls in the yoyoing scene, so it’s great to see some competing at the EYYC.